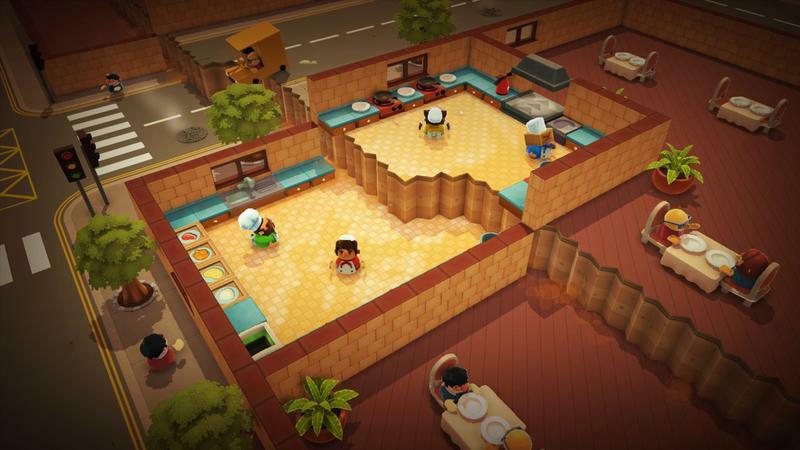 Overcooked is a “chaotic” cooking game that invites either solo or grouped up local players to work as chefs in order to make and serve food. Sounds easy, right? 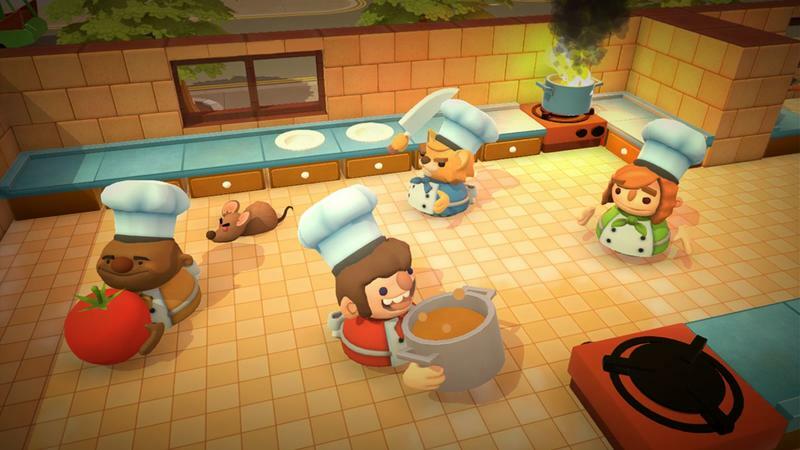 Unfortunately for your back of house, the kitchens are packed with unique obstacles and problems. Add the versus mode into the mix, and things get even more ridiculous. 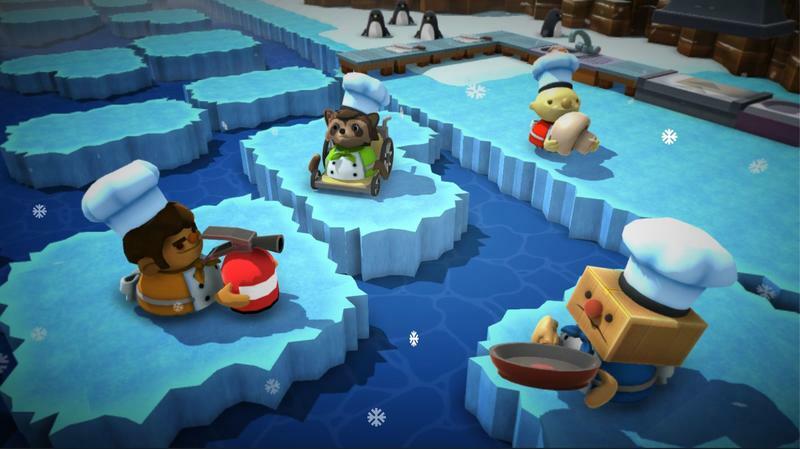 Team17 Commercial Community Manager Danny Spiteri described the key features on the PlayStation Blog. 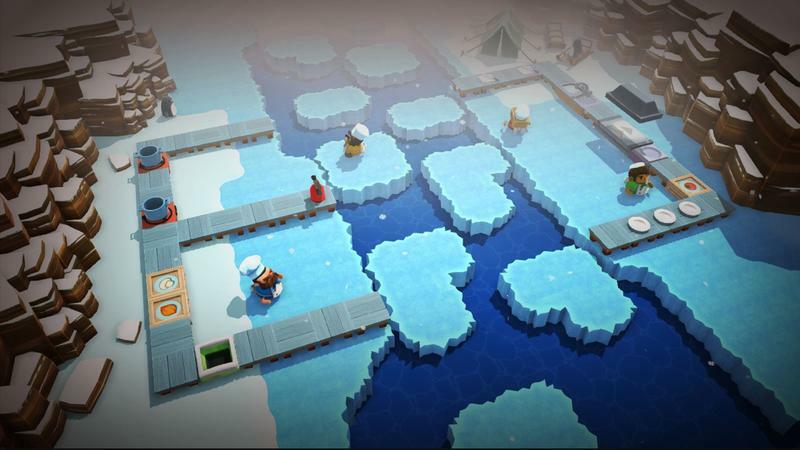 Local co-op play for one to four players across all campaign levels! 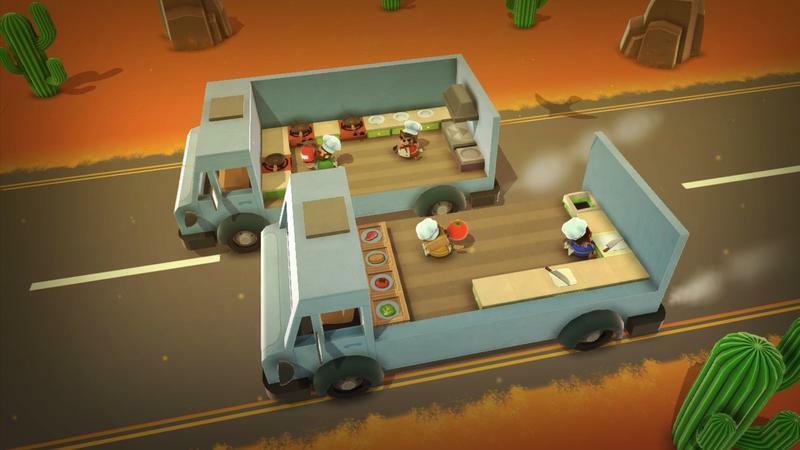 A range of different and unusual kitchens to play across with different recipes to master — cook soup, burritos, burgers, and fish and chips. The game certainly seems silly, but I can really get behind the theme and art style. 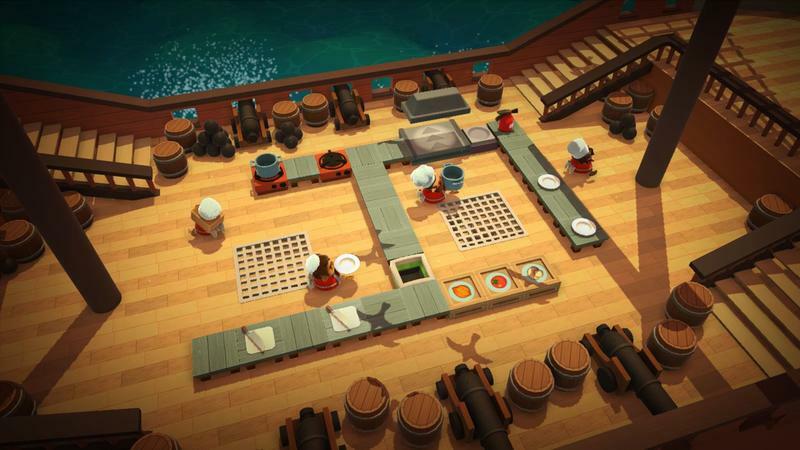 Overcooked will sell for the PC, PlayStation 4 and Xbox One platforms on August 3. It’s listed at $16.99.